The guided-missile destroyer USS Fitzgerald (DDG 62) took another step toward returning to the fleet as a fully ready, combat-capable ship. 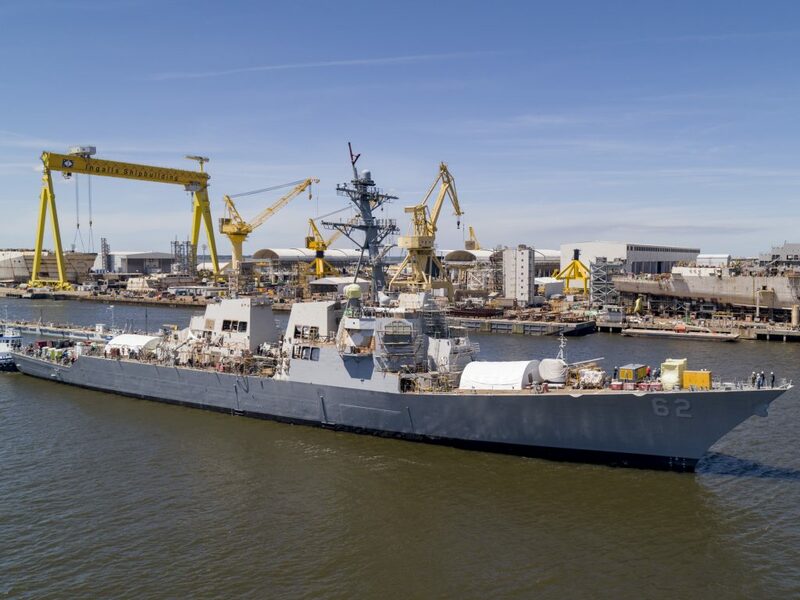 The ship achieved a milestone in its complex repair and restoration as it successfully launched and moored pier-side at Huntington Ingalls Industries (HII) – Ingalls Shipbuilding shipyard, April 16. The launch reflects more than a year’s worth of effort in restoring and modernizing one of the U.S. Navy’s most capable warships. 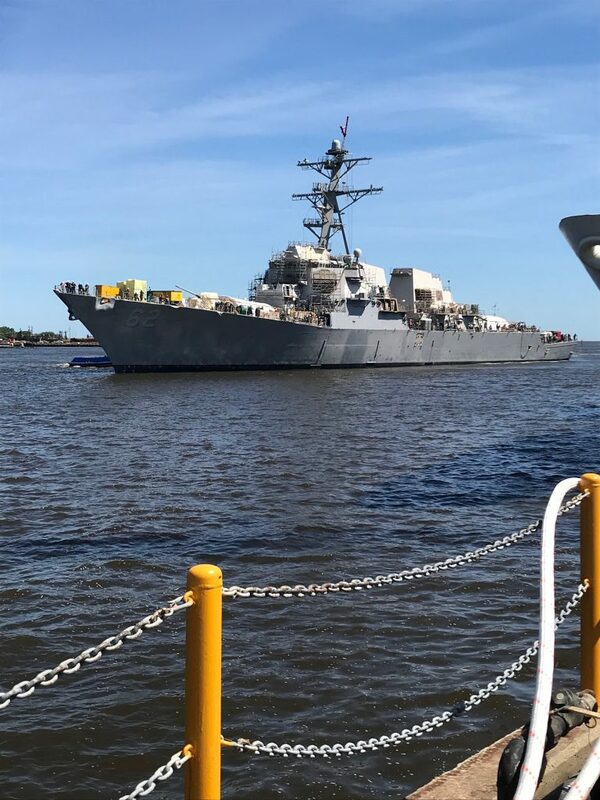 Since the ship’s arrival in Pascagoula in January 2018, work has focused on restoring the integrity of the hull and topside structures that were damaged during a collision in 2017 that claimed the lives of seven Sailors. Naval Sea Systems Command is the largest of the Navy’s five systems commands. NAVSEA engineers, builds, buys and maintains the Navy’s ships, submarines and combat systems to meet the fleet’s current and future operational requirements.